The Powerball lottery jackpot has reached an estimated $750 million after no players correctly selected the five white balls and one Powerball during Thursday night’s drawing. 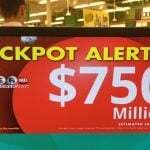 At $750 million, the jackpot would be the fourth largest lottery prize in US history. The second all-time jackpot was hit earlier this week when one lucky player in South Carolina matched the numbers to win $1.53 billion. 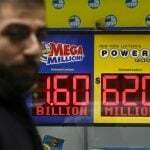 It’s an exciting time to be a lottery player,” Powerball Product Group Chairman David Barden stated. The next Powerball drawing will take place this Saturday at 10:59 pm ET. The odds of winning are one in 292.2 million. Economists often refer to the lottery as a tax on the poor, as the odds are severely against winning, yet low-income people continually test their luck – and continually lose. You have a better chance of being murdered while visiting the Grand Canyon, and it’s 35 times likelier to happen than winning this weekend’s Powerball jackpot. You’re also 65,530 times likelier to suffocate accidentally during tonight’s sleep. Studies continually show that more lottery tickets are sold in poorer zip codes than in wealthier ones. Higher lotto sales also tend to occur in towns with higher minority populations. “What is the lottery mindset? It is the idea that there is a shortcut to wealth, that it is possible to become instantly wealthy by virtue of random good luck,” Corley explains. 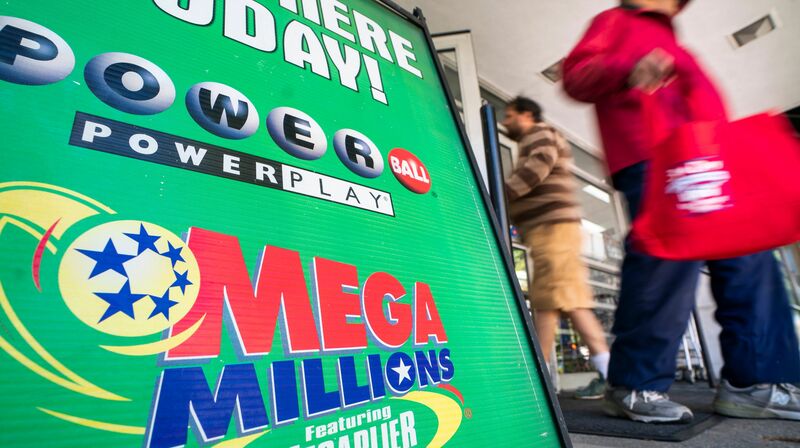 Politico reports recent studies that found 40 percent of lottery players in California are unemployed. In Maryland, the poorest one-third of the state’s population buys 60 percent of its lottery tickets, and in Michigan, those without a high school diploma spend five times more on the lottery than those with a college education. The Multi-State Lottery Association (MSLA) changed Powerball and Mega Millions to make winning the top prize more difficult. 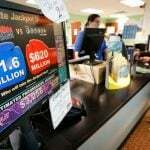 The odds lengthened, which is why record-setting jackpots have become part of the lottery norm as of late. But if you don’t hit the $750 million jackpot, make sure your ticket didn’t win a lower-tiered prize. The story of the week might just be Earl Livingston, an 87-year-old who fell and broke his hip on the way to buy a Mega Millions ticket. Upon hospitalization, the staff offered him a chance to get in on their lottery pool. He accepted, and one of their tickets matched all five white balls to win a $1 million secondary prize. The odds for that win are one in 12.6 million. Unfortunately, the Associated Press says the hospital pool involved 141 other people, meaning Livingston will likely receive just a few thousand dollars after taxes.